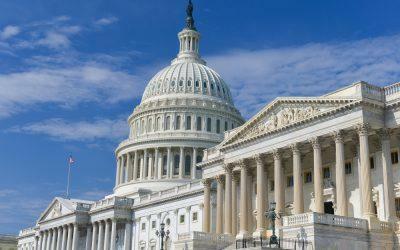 On Wednesday, April 10, the three manufacturers of insulin in the United States — Eli Lilly, Novo Nordisk and Sanofi — testified before the House Energy and Commerce Oversight Subcommittee regarding their pricing practices. 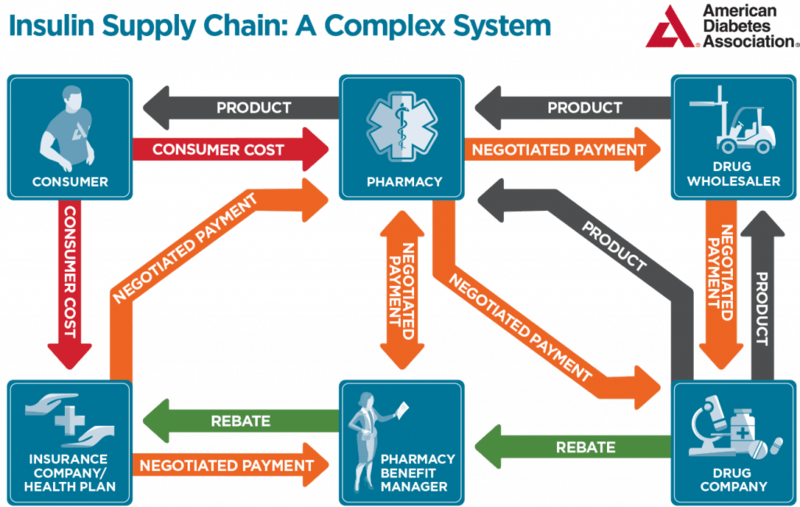 The three largest pharmacy benefit managers (PBMs) also appeared before the committee. The hearing was the second in two weeks regarding rising insulin prices and how the Congress can make the medicine more affordable. At the first hearing, “Priced Out of a Lifesaving Drug: The Human Impact of Rising Insulin Prices,” officers from the American Diabetes Association, JDRF and other prominent diabetes advocates testified before the committee. Eli Lilly has recently announced plans to introduce a generic version of its rapid-acting insulin Humalog, while Sanofi SA will cut the cost of its insulins to $99 per month for certain patients. Heath insurance company Cigna and PBM Express Scripts have also announced a health insurance plan that will cap insulin costs at $25 monthly. Read more about the testimony here and watch the proceedings below.